Ready Set Dance is an innovative program designed specifically to introduce young children to the world of dance. In each class teachers explore aspects of the Ready Set Dane curriculum through playful approaches which are responsive to the curiosity and imagination of young learners. The children respond with active and joyful engagement and participation that enables them to practice and refine the skills and capacities needed for dance. At the same time the children are extended across the various developmental domains of physical, cognitive, language and social development and use learning processes such as attending, remembering and problem solving. Through regular and sustained participation in Ready Set Dance classes children develop positive dispositions to leaning such as enthusiasm, independence, concentration, persistence, cooperation and the three C’s of confidence, coordination and creativity. Ready Set Dance offers much to support the play and learning of young children in Australian and beyond. 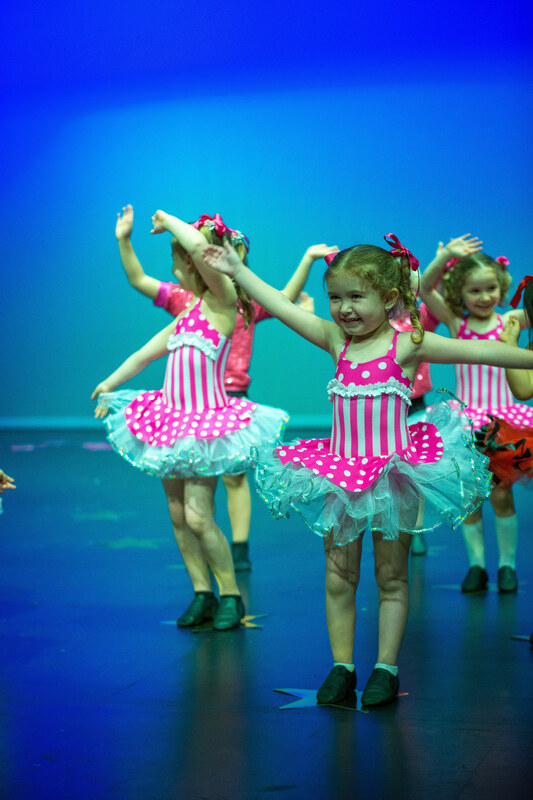 The Ready Set Dance programme is designed to specifically cater for boys and girls from ages 2-5 years old. Ready Set Dance is a combo syllabus including exercises in jazz, hip hop, tap, singing, stretching and music. We are proud to be affiliated with Ready Set Dance. Back to back with our RSD classes, we run our pre school ballet class. A shorter ballet class which is a bit slower paced than the RSD class teaching the skills of ballet dance in a fun, magical and imaginative way. We use lots of props including wands, wings, scarves and crowns to teach our students the foundations of posture, placement and gracefulness. You’ll be surprised how the students can stay engaged for the full two classes, especially after a couple of lessons and develop a range of dance foundations from participating in both styles.